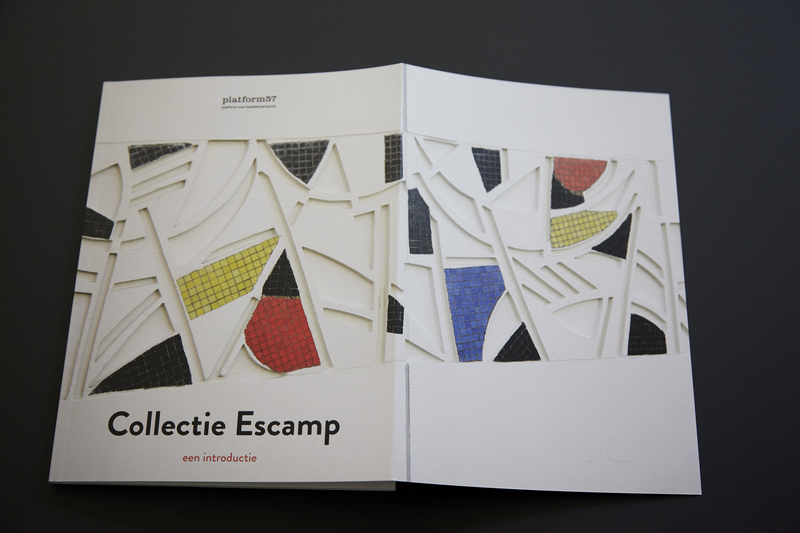 Collectie Escamp offers a first glimpse into the Escamp Collection. 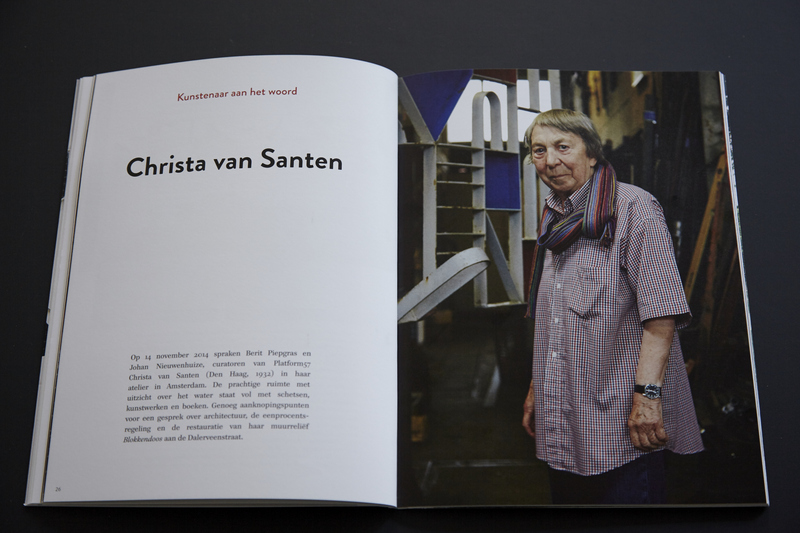 It brings a small part of the collection and the process of restoring it into view, offering a window into the practices of the artists involved. 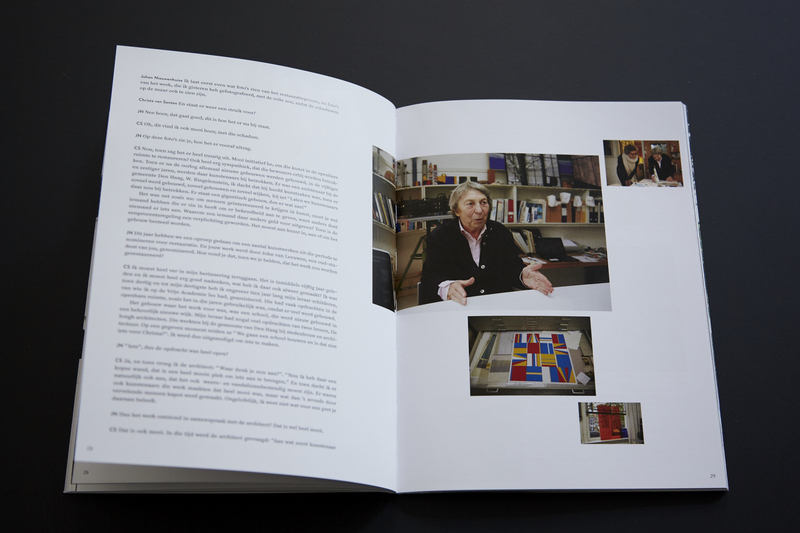 Above all, it reveals the personal engagement of all those who have contributed. 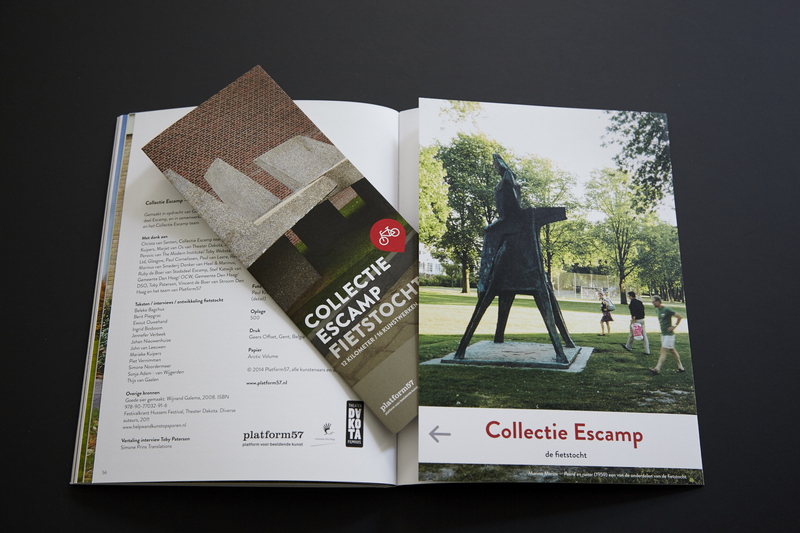 In addition to interviews and overviews, Collectie Escamp takes us on a bicycle journey along 15 postwar artworks in the Escamp district of the Hague. 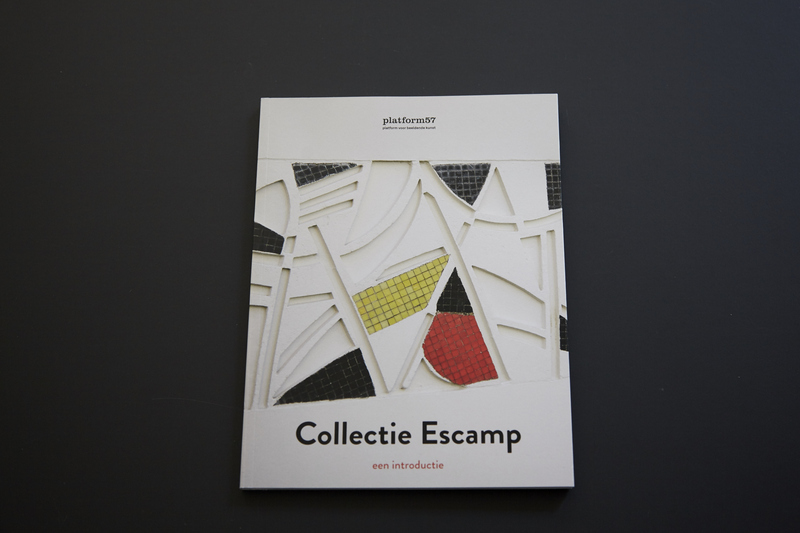 The bicycle tour was the idea of Escamp residents, developed by them and others personally involved with Escamp. 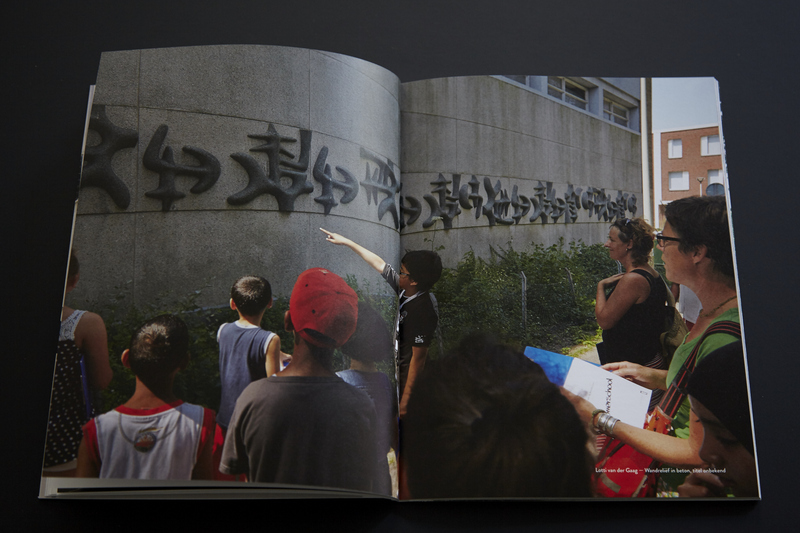 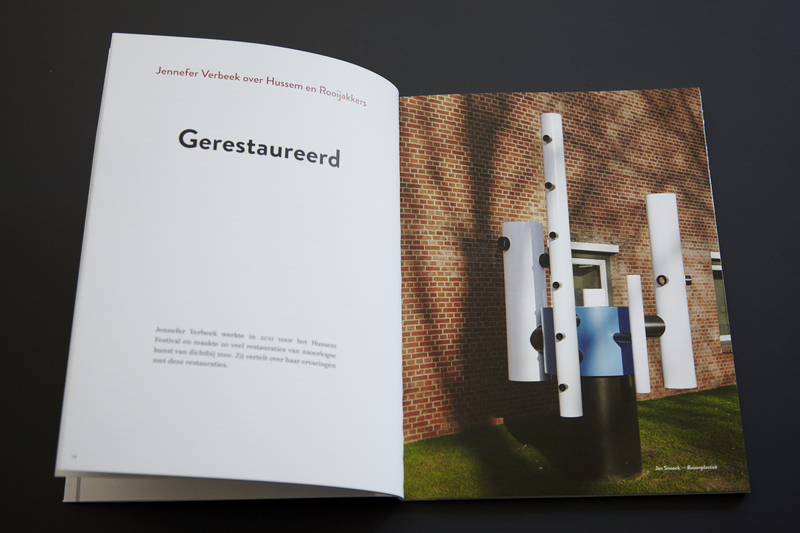 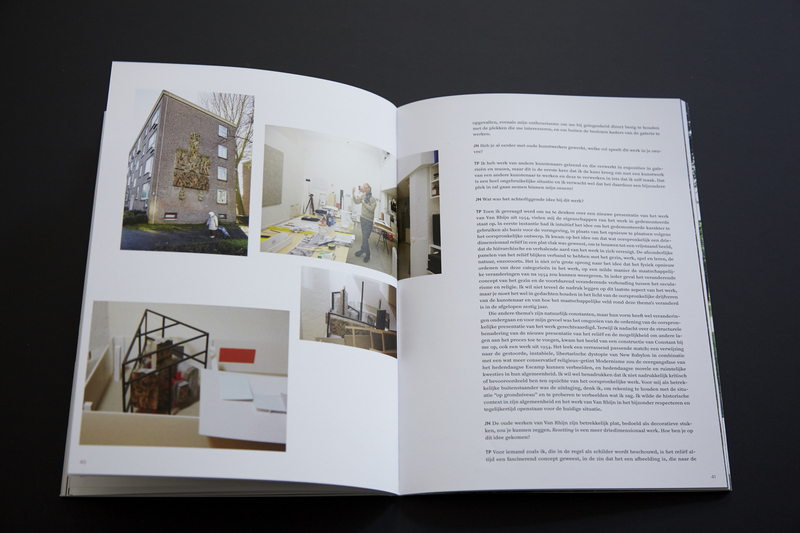 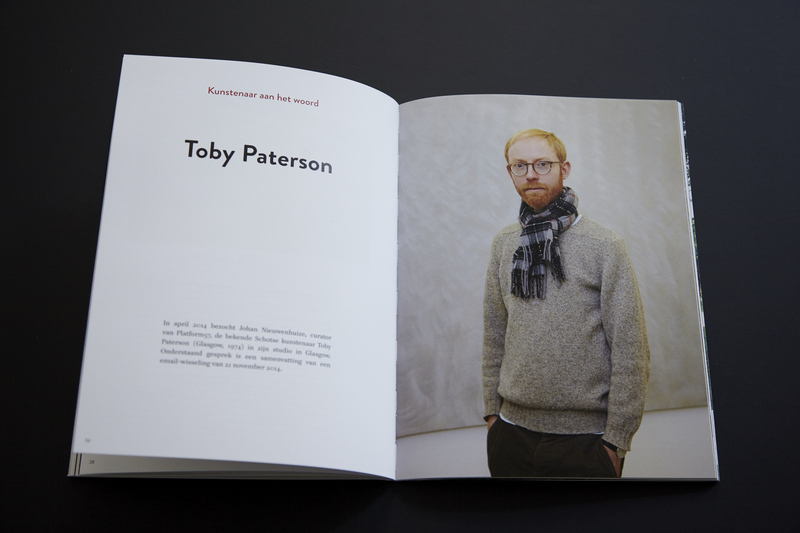 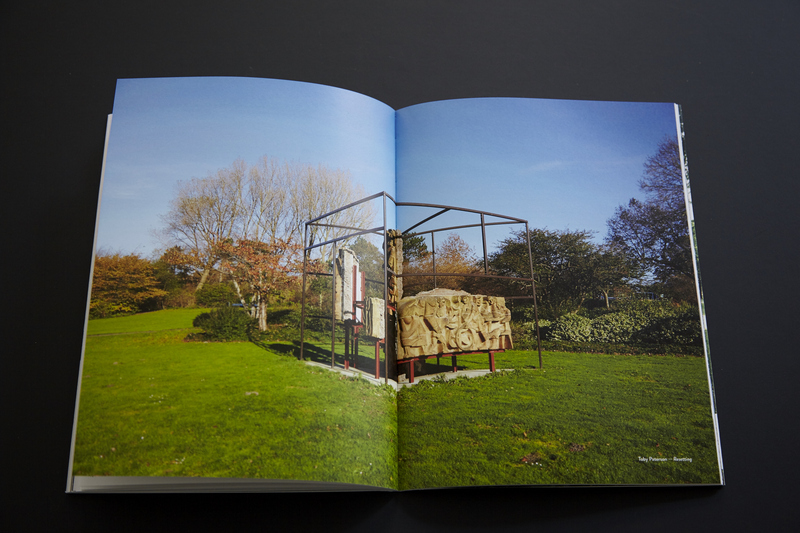 In the book, we find stories by residents, interviews with artists Christa van Santen and Toby Paterson, an article by Jennefer Verbeek about the works that have to date been restored, and an essay by Marieke Kuipers, Professor of Cultural Heritage, about the Escamp Collection.